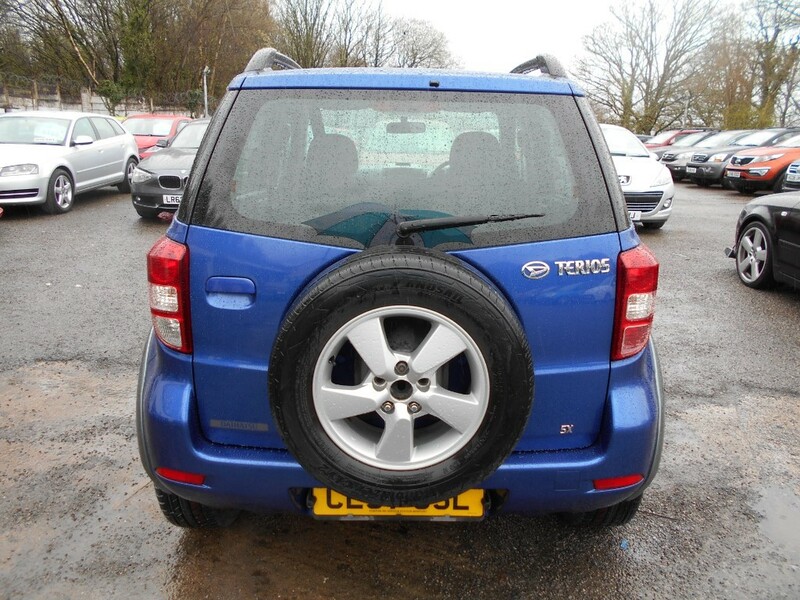 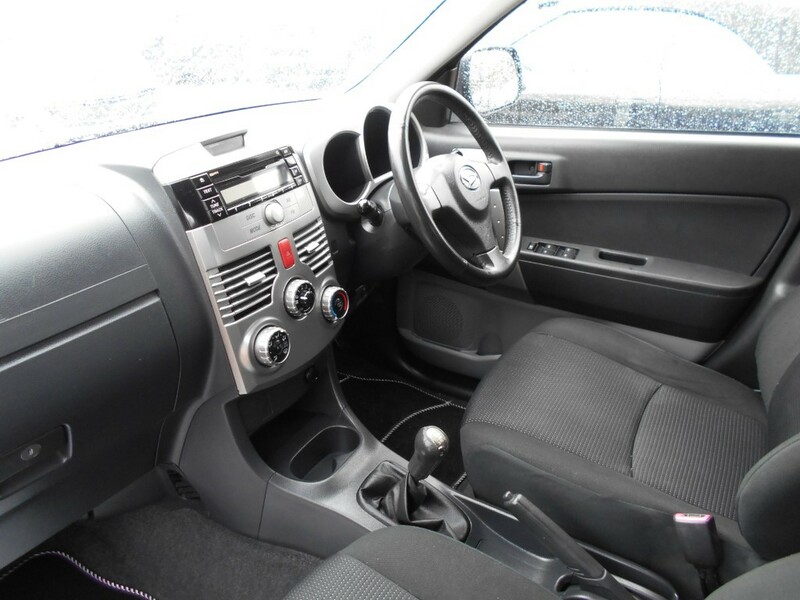 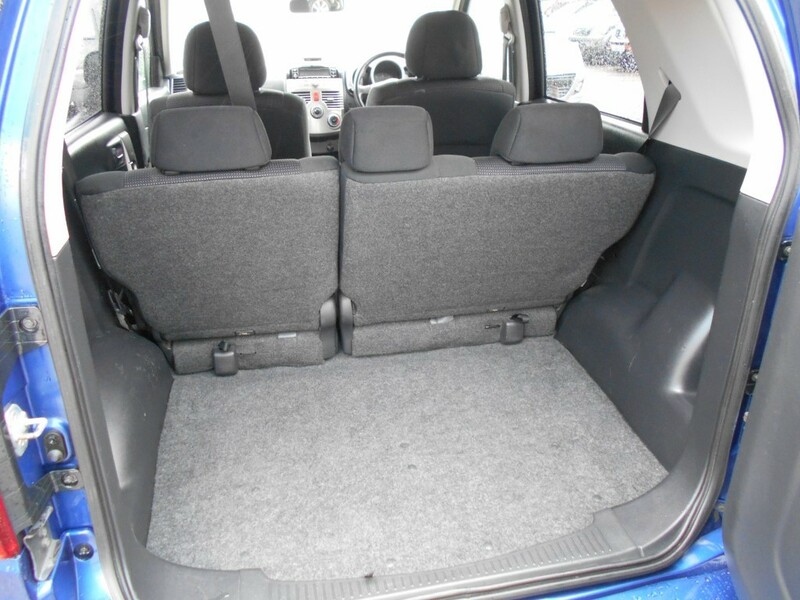 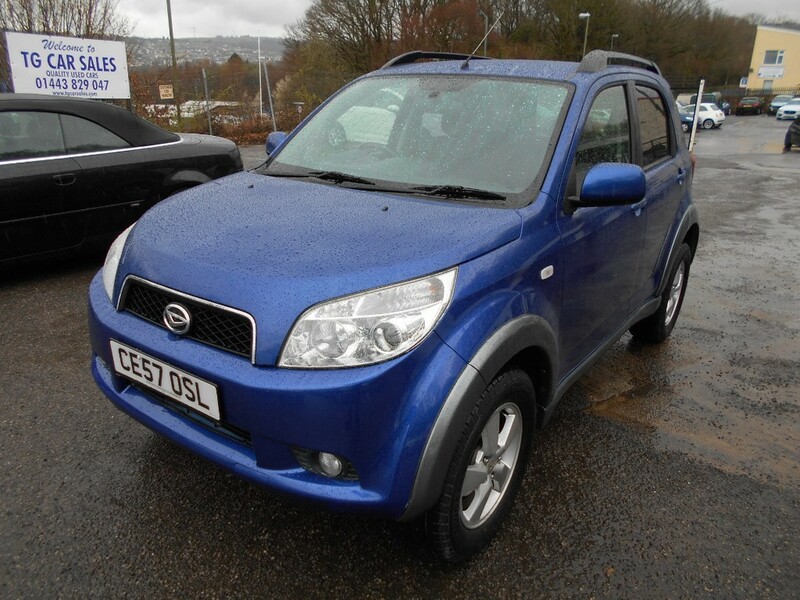 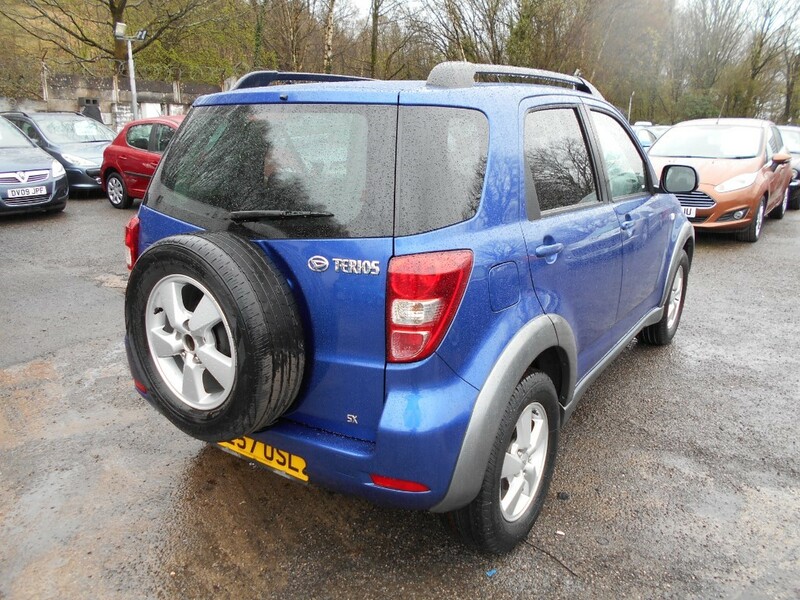 A fabulous example of the trendy Daihatsu Terios, which looks stunning in metallic blue over grey. 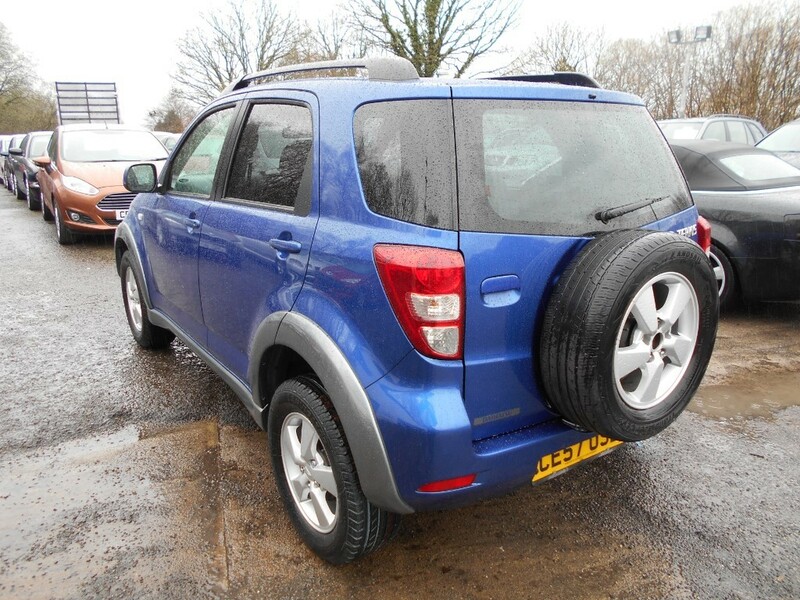 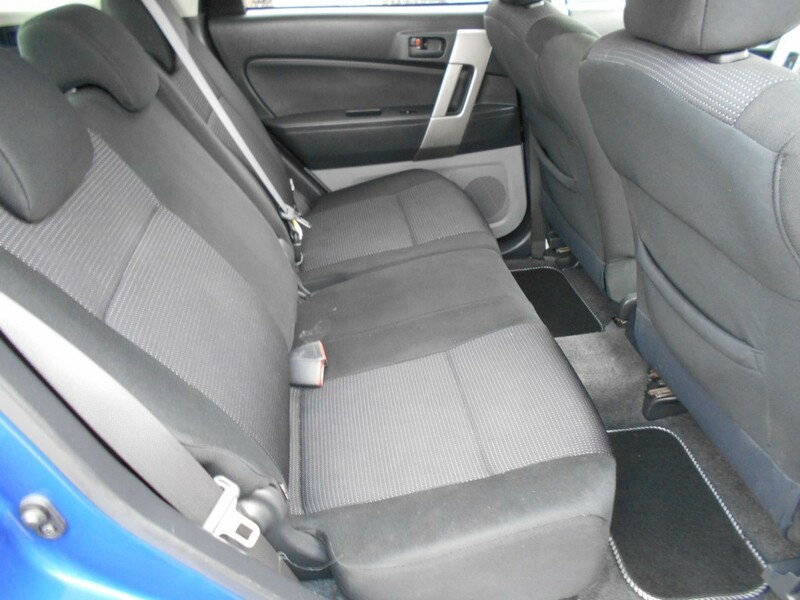 This is the SX model with features including alloy wheels, air conditioning, CD player, electric windows, power steering, remote central locking and roof rails. 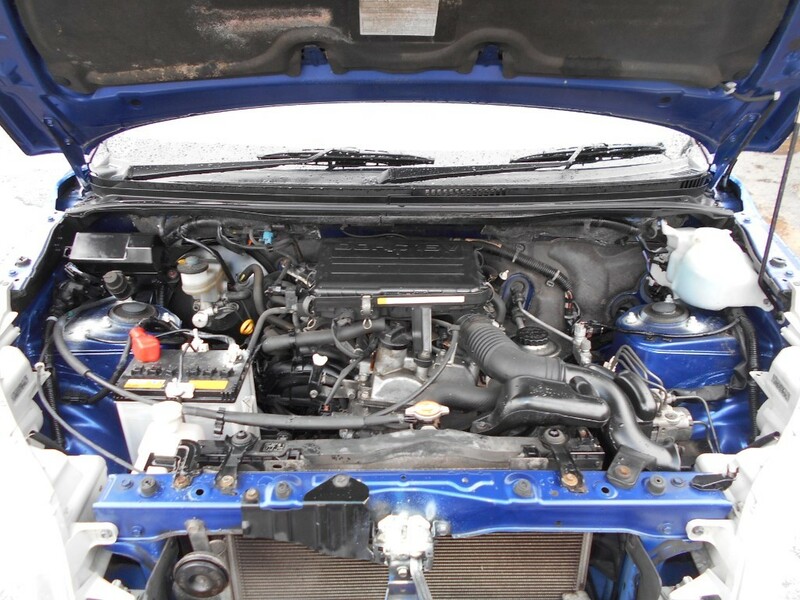 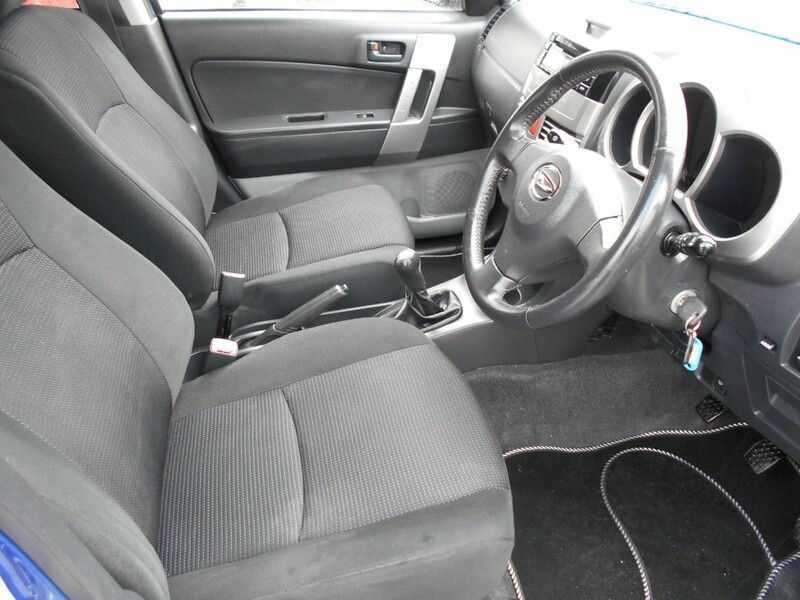 Most recent local lady owner, clearly a much loved car in remarkable condition for its age, drives really well and has a comprehensive service history. 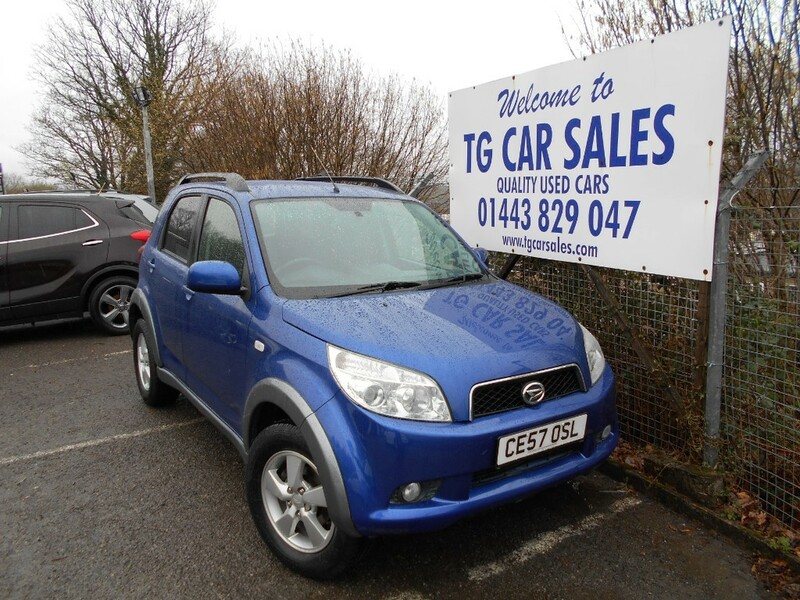 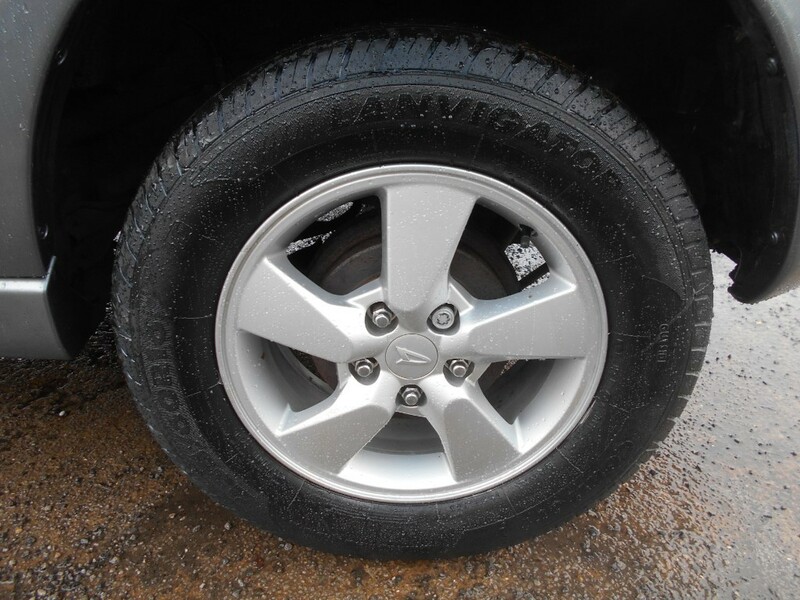 A stylish and practical small 4x4, which comes with a March 2020 MOT (no advisories) and has just had 4 brand new tyres fitted.